2Roost are pleased to offer for sale a fabulous two double bedroom semi-detached property with two reception rooms, downstairs WC and modern bathroom. 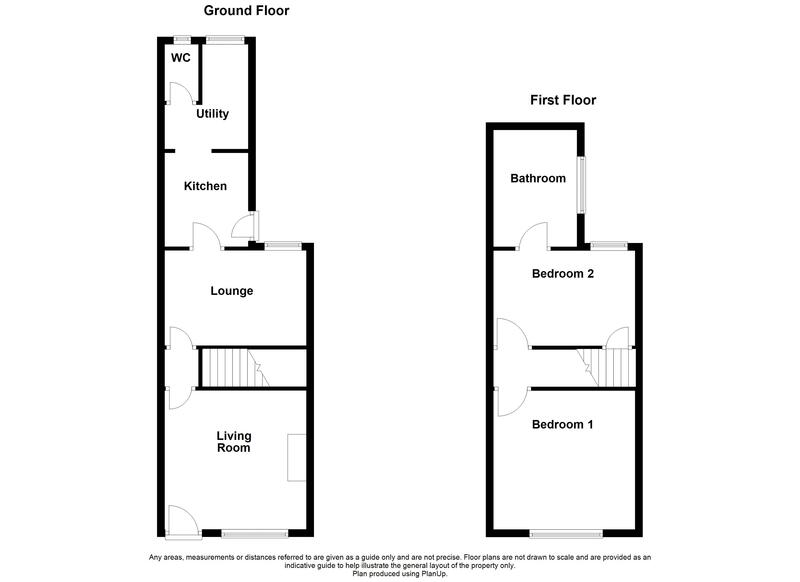 The property benefits from uPVC double glazing, gas central heating and low maintenance rear garden. The property would appeal to a first time buyer or investor alike. Located close to shops, amenities and schools within Beighton. The property is situated within the heart of Beighton close to shops and within distance of Crystal Peaks Complex and Rother Valley Country Park. The motorway network is a short drive away.